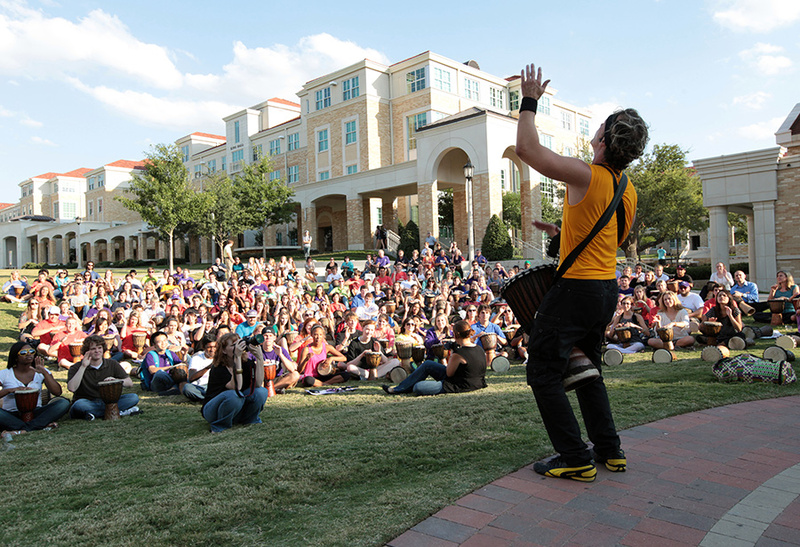 In the mid-1990s TCU made the decision to have a more active, residential campus and to raise the bar on student life. The TCU, KSQ and Biddison Hier team proposed to move parking to the edge of campus and turn the giant parking lot in the center into Campus Commons–a green space twice the size of a football field with a student union, dining hall, and four upper division residence halls. 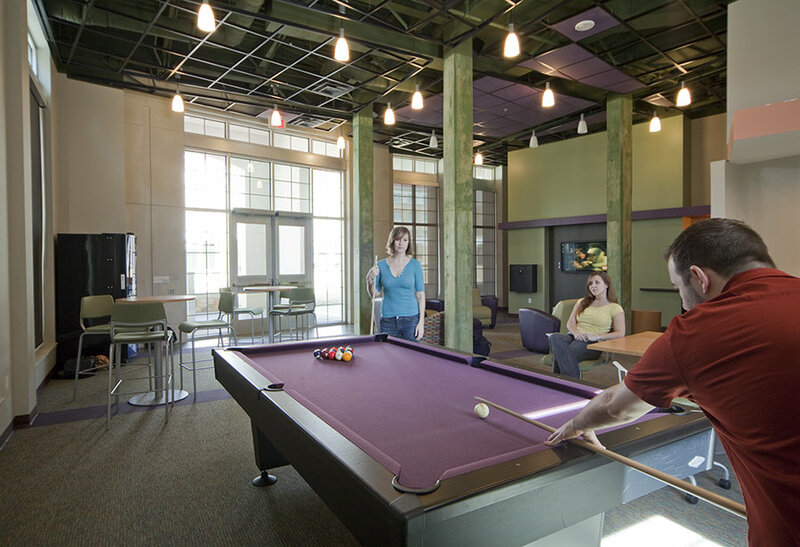 KSQ designed four residence halls in suite-style configurations with each student having their own bedroom and laundry rooms located on every other floor. The four residence halls house 628 upper division TCU students. Respecting the existing Greek Revival-style architecture on the TCU campus was vital. Contextual materials including brick, stone and Ludowici roof tiles were used to unify the new structures. 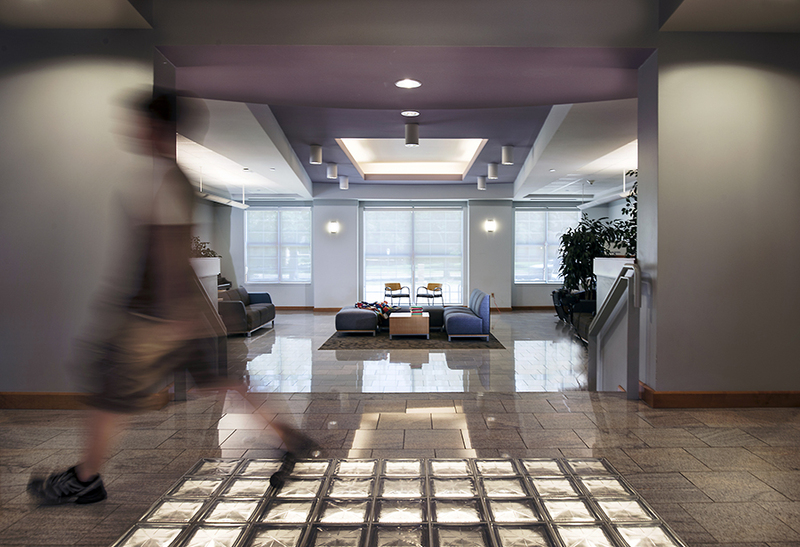 The connection of interior spaces with exterior courtyards, arcades and plazas, and the expansive lawn creates a more urban and interactive experience for students. 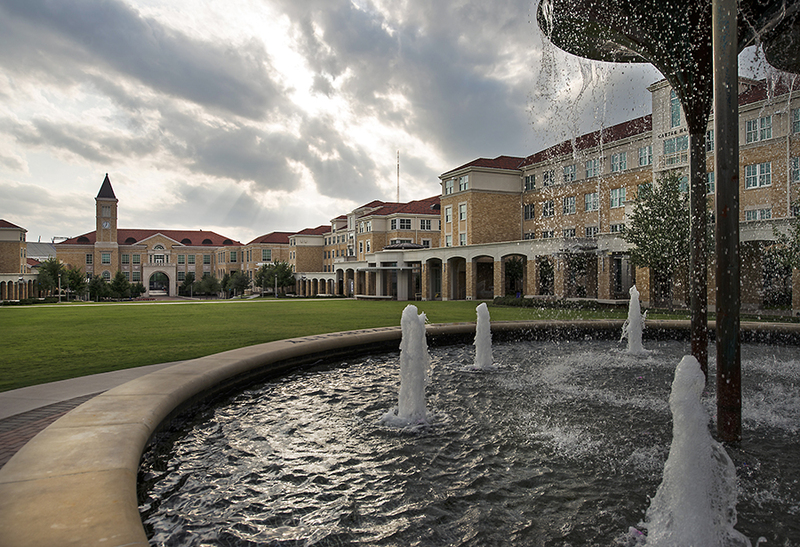 Campus Commons has transformed student life at TCU into a true residential campus with a geographic center comprised of vast green space and a stunning mix of buildings where students now live, eat, play, socialize and engage.